Don't see either of the above options? 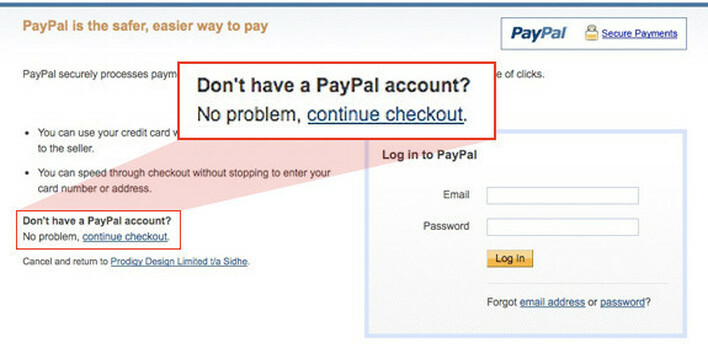 Unfortunately, PayPal does not allow credit cards in 100% of cases. 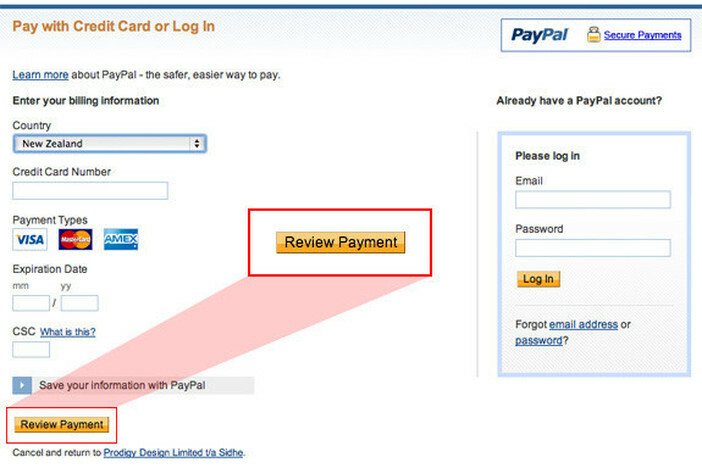 Sometimes it's because of your location, other times it's because of incorrect settings in the seller's account, and still other times it's because you've got a browser cookie that indicates you already have a PayPal account (you might try clearing your cookies to get around this.